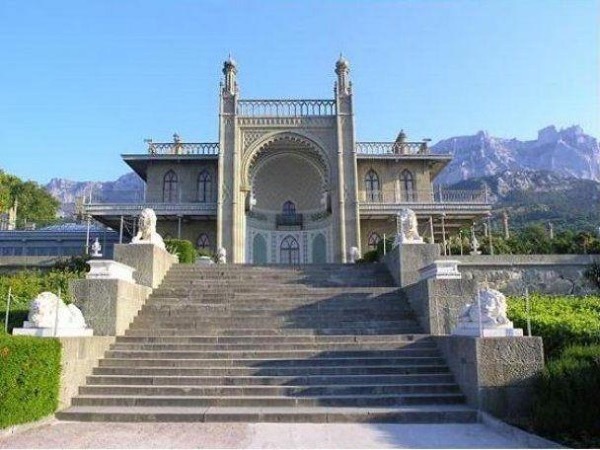 I am a professional tour guide, working for the best tour operators in the Greater Yalta region of the Crimea. I was born in Yalta and my family has a long history in Livadia since my great grandfather, who was a viticulturist at the Tsar's court. My grandmother was a respected winemaker at the Massandra winery who recreated one of the best Crimean wines - "Lacryma Christi" ("Tears of Christ") in 1972. I have studied our history extensively am a friend of authors that write about the region. I love this special place and I am lucky to share my love and knowledge with our guests. 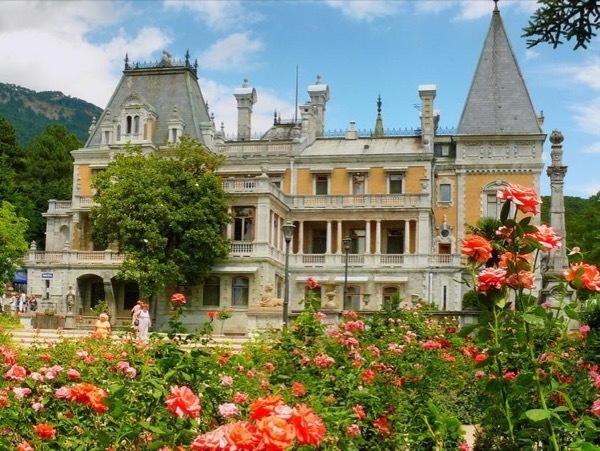 It is my great pleasure to welcome you in my dear Yalta :) I invite you to our magnificent and elegant Livadia, Massanda and Alupka palaces, created for the Russian Tsars and Count, greet you with lush and blooming natural landscapes in Nikitskiy Botanical Gardens and Vorontsov's Park. 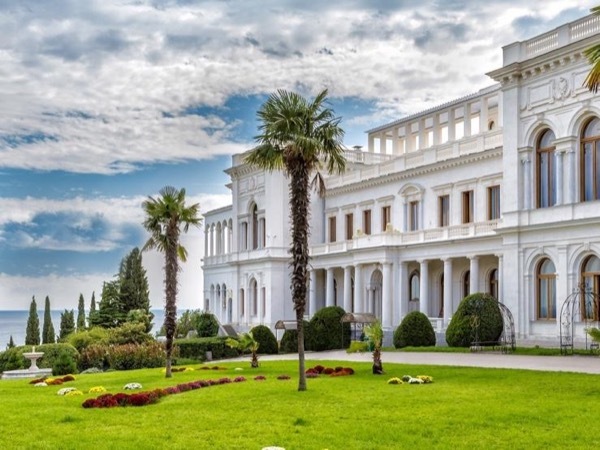 I hope to discover Chekhov's Yalta with you, dip into God's grace of Orthodox Churches and Cathedral and treat you with delicious Crimean wines at the Temple of Russian Winery - our gorgeous Massandra Wine Making Factory. See you soon in my Charming Yalta! **Due to OFAC sanctions against my country, 100% of the tour cost is payable in cash in USD or EUR to me at the start of the tour. **.